← The country’s color is changing. PrimaLuna’s color too! The country’s color is changing. PrimaLuna’s color too! Holland’s color is slowly changing. 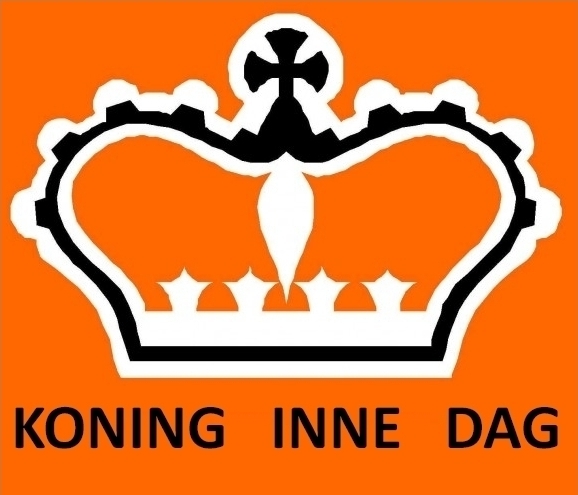 Known as the green country, we are going Orange now. No football, skating, swimming or whatever activity (we think) are good in. No we are changing color because we are changing Royalty! 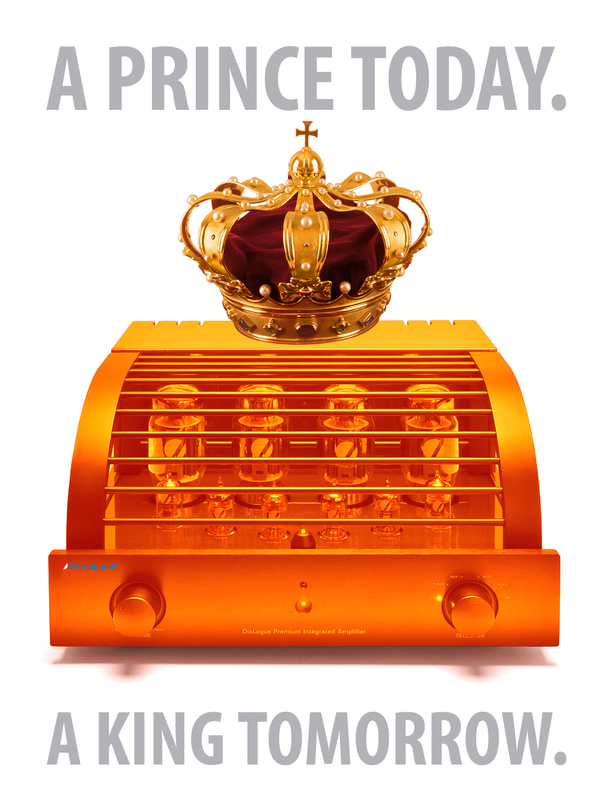 Our Queen Beatrix says “Goodbye” and, our King-To-Be Prince Willem Alexander says “Hello”! The country is grateful for all the work done by Beatrix and grateful that Willem-Alexander picks up this hard job. His brother Constatijn, the King-To-Be if Willem-Alexander would not, always made the joke to his friends : “You can beat up my brother Willem-Alexander, but please don’t kill him”. He obviously wanted to have a more “normal” life than his brother Willem Alexander. Easy to understand. Anyway, we are coloring Orange, PrimaLuna too. 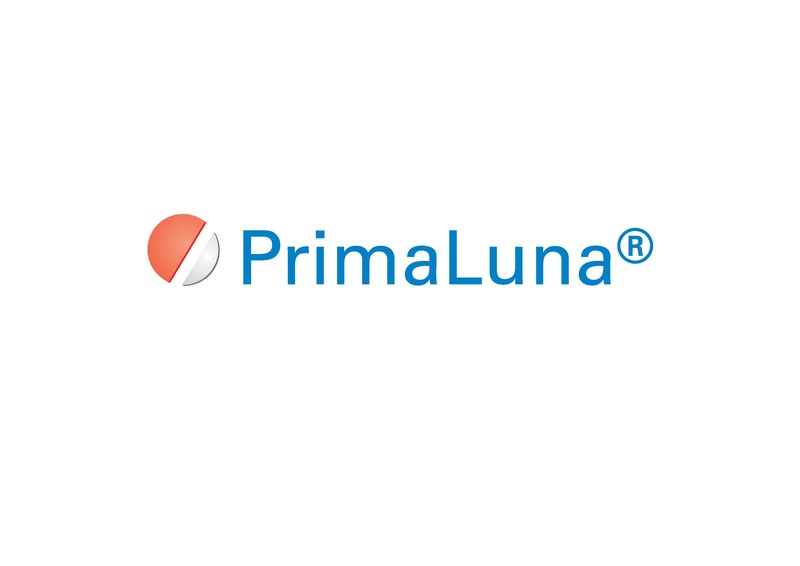 “We want PrimaLuna to go Orange”! Dit bericht werd geplaatst in PrimaLuna en getagged met audio, durob audio, electronics, herman van den dungen, hifi, music, primaluna. Maak dit favoriet permalink.